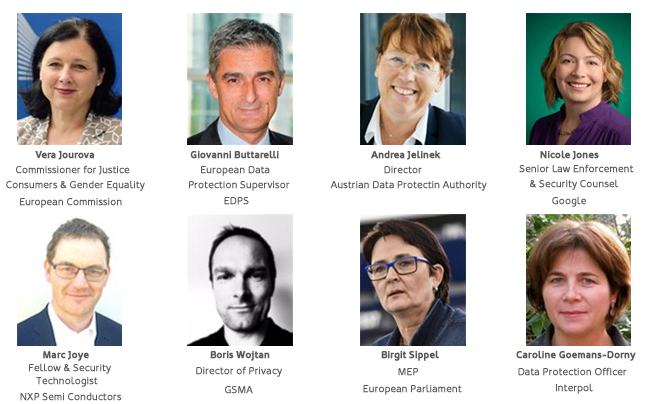 The European Data Protection and Privacy Conference is held annually and is an important event in the Brussels calendar for lively and interactive discussion on the future of Data Protection regulation. With over 250 attending each year, it has become a must attend event for privacy professionals and other stakeholders involved in this debate, bringing top level speakers and delegates from a variety of industries together with senior policy makers and regulators from the EU and beyond. This respected and reputable conference presents the ideal platform for active involvement in the debate. On 30 November in Brussels, Belgium, and with 6 months left before the implementation deadline of the GDPR, over 200 key stakeholders and policy makers gathered to discuss the challenges and opportunities that had arisen during the implementation period of the regulation, as well as explored more broadly the future of data protection and privacy in Europe post 2018, in the context of technological innovation and global political developments. You can view full details of the 8th edition here. To find out how to become involved in this year's event, please contact Anne-Lise Simon on anne-lise.simon@forum-europe.com / +44 (0) 2920 783 023.